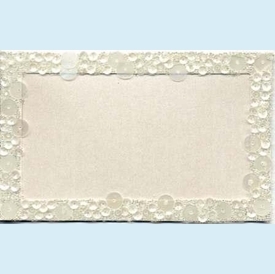 Beautiful hand-beaded and sequined placecards feature a full border on shimmery cardstock. 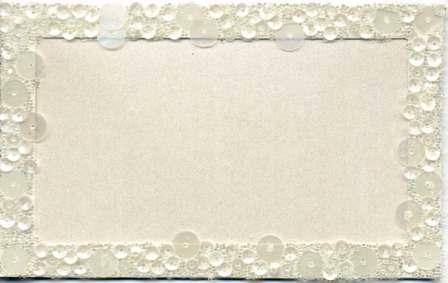 Tented cards are suitable for handwriting or calligraphy (cannot be printed). NOTE: Only 2 sets left!